Sepura has delivered more than 400,000 TETRA radios to users of the BDBOS network in 11 German states. 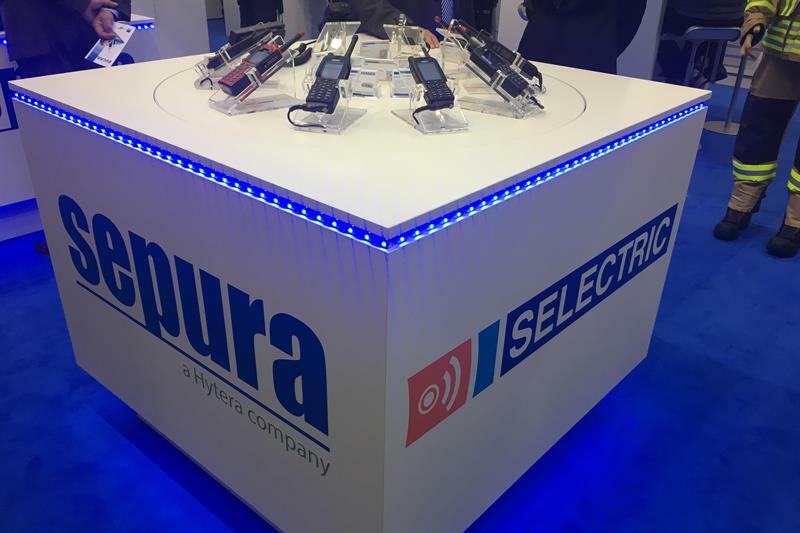 Of the German public safety installed base that is supplied by Sepura, more than half has agreed long term software maintenance contracts with Sepura and its partner, Selectric. These contracts cover existing software as well as future BDBOS IOP upgrade requirements to support enriched radio software. As TETRA terminals have been rolled out gradually and at different times by the German federal states, there are a range of Sepura terminals and software versions that are currently being used by the country’s emergency services. Sepura claims that regular firmware updates are essential to ensure the continued effectiveness of their wireless communications.